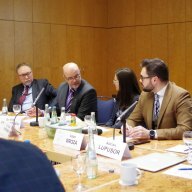 On 13 March 2019 our panel discussion on “Democracy in Moldova after the parliamentary elections – what to expect from a new government?” took place in Berlin. 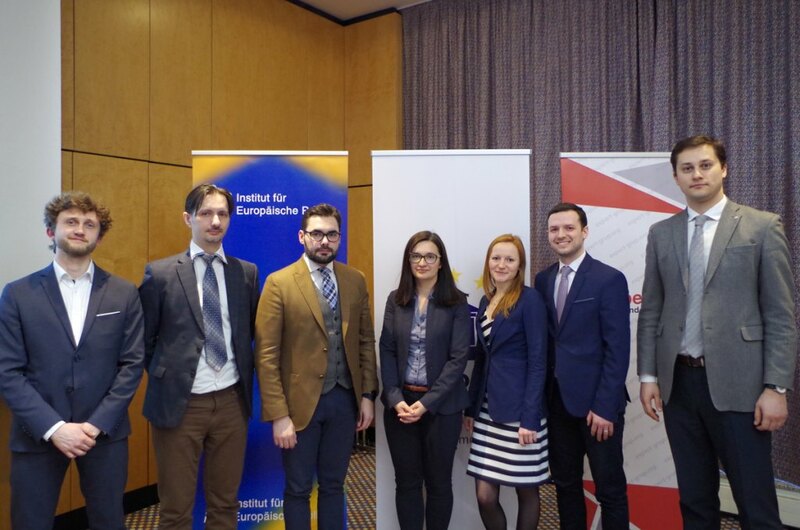 The event was organised by the Institut für Europäische Politik (IEP) in the framework of the Berlin Policy Hub in cooperation with the German-Moldovan Forum and the German Council on Foreign Relations (DGAP). 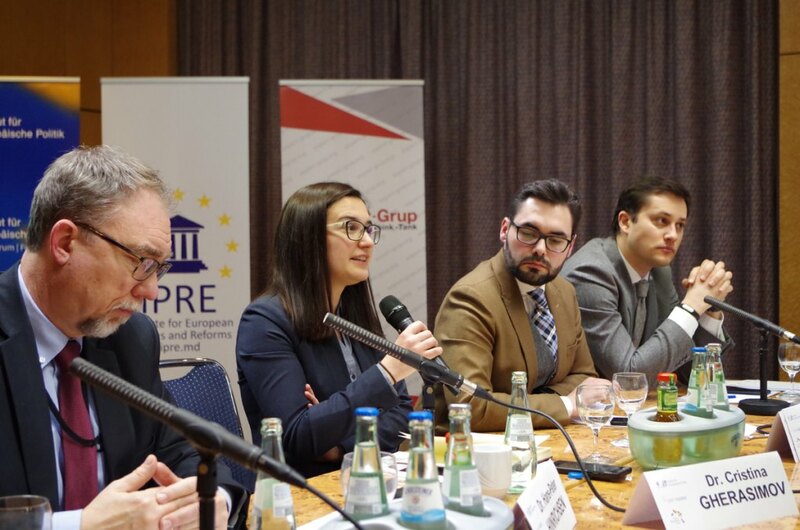 As experts from the region, representatives of two Moldovan think tanks, the Expert-Grup and the Institute for European Policies and Reforms (IPRE), were invited. 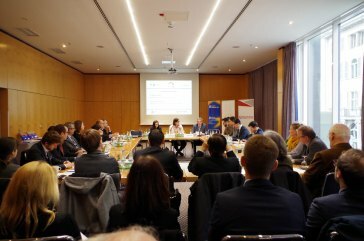 Around 50 participants joined the discussion on the election results, the state of government formation and the implications for the future of EU-Moldova relations. 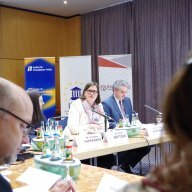 Dr. Katrin Böttger welcomed the participants and raised the question of how the EU could meaningfully support the Republic of Moldova in its democratic endeavours. 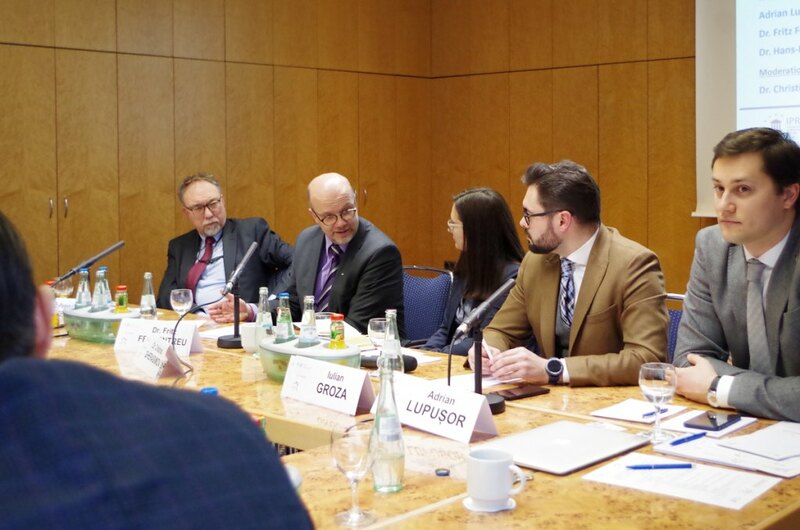 In his introductory remarks the Moldovan ambassador, H.E. 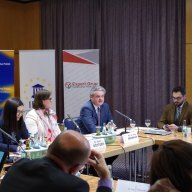 Dr. Oleg Serebrian, outlined the political developments after the elections against the background of a hung parliament. 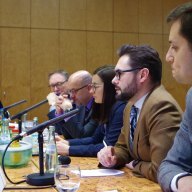 The following panel discussion featured Iulian Groza, Director of IPRE, Adrian Lupușor, Director of Expert-Grup, Dr. Fritz Felgentreu, Member of Parliament (SPD) and Chairman of the German-Moldovan Forum, as well as Dr. Hans-Peter Hinrichsen as representative of the Federal Foreign Office. 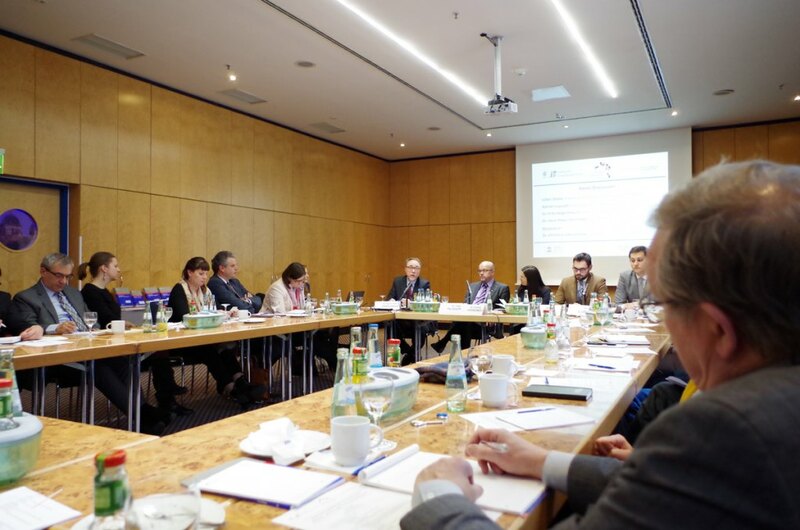 The discussion was moderated by Dr. Christina Gherasimov, research fellow at DGAP. 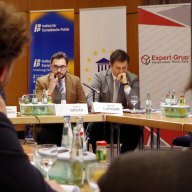 Iulian Groza analysed the current political situation in the Republic of Moldova in regard to EU-Moldova relations. 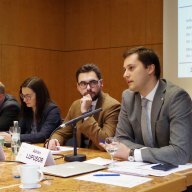 According to him, the suspension of the EU’s macro-financial assistance last year did not lead to the desired improvements regarding democratic standards and the rule of law in the country. 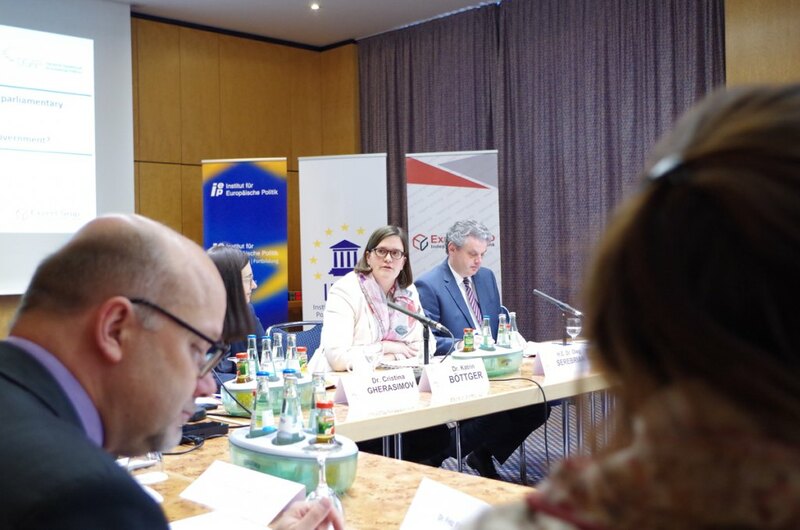 In his view it is crucial for the EU to direct its financial support less to the central government than to local, reform-oriented authorities and representatives of civil society. 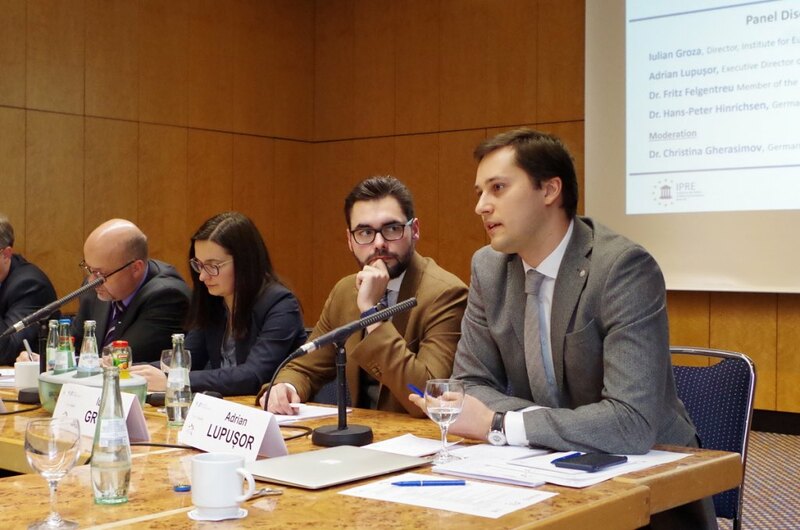 Subsequently, Adrian Lupușor outlined the social and economic policies of the previous government, which will be a difficult legacy for the incoming government. However, according to him, none of the ruling parties will have an interest in seriously addressing problems such as the chronic budget deficit and in assuming political responsibility for it. 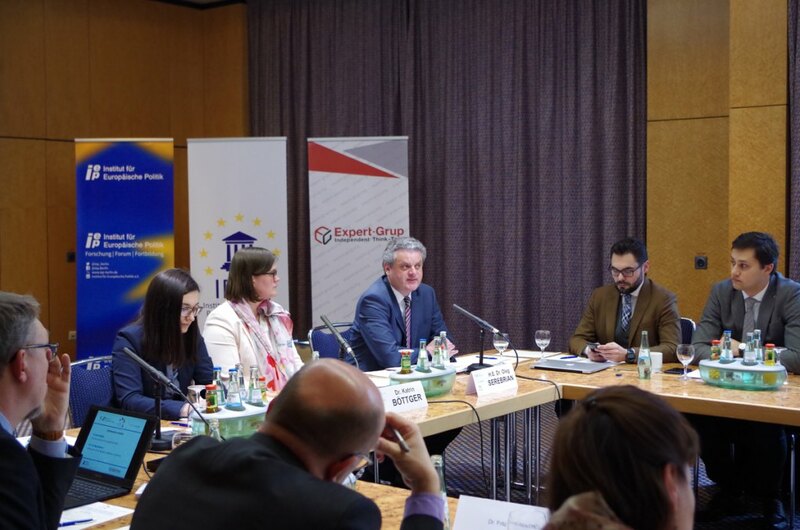 He therefore does not expect a stable government to be formed and agreed with Iulian Groza that the EU should focus on other Moldovan actors than the central government. 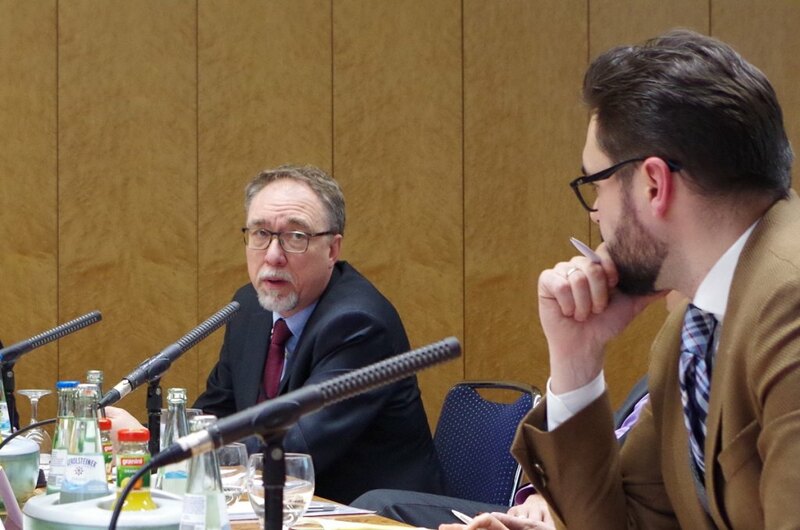 In his contribution Dr. Fritz Felgentreu agreed with the Moldovan experts, but replied that the EU had already partially implemented this paradigmatic shift. All in all, he described the results of the parliamentary elections as little surprising. They did not give rise to great expectations, but they did not close any doors either. 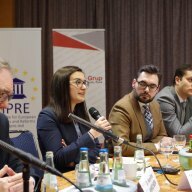 Overall, Germany and the EU could only offer their help – impulses for reforms had to come from Moldova itself. 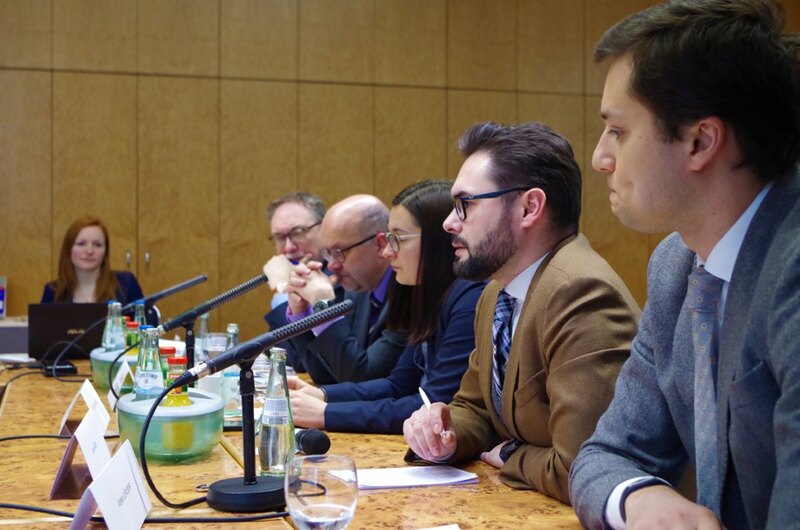 Dr. Hans-Peter Hinrichsen stated that there probably would be no substantial change in EU-Moldovan relations. 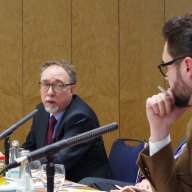 The basic principle of conditionality provided a sufficient framework for cooperation. 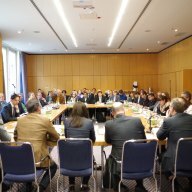 The decisive factor was the will of the prospective government to implement the association agreement and to carry out the necessary reforms. Provided that the future government acted in a reform-oriented manner, the composition of the government was of secondary importance. 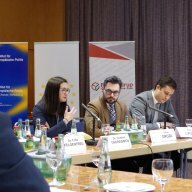 However, a potential involvement of the Șor party in the future government could make cooperation with the EU considerably more difficult. Prior to the elections the party leader Ilan Șor was convicted in the first instance for money laundering and fraud. 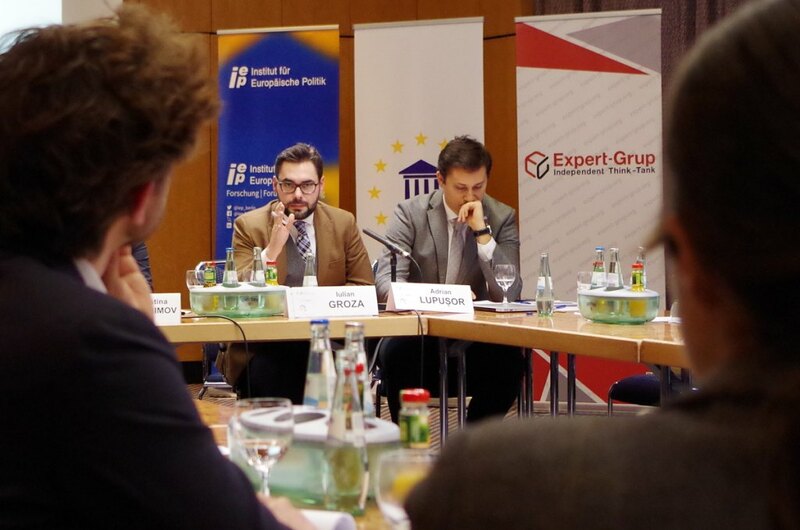 In the course of the discussion, the four experts also analysed the election campaign. 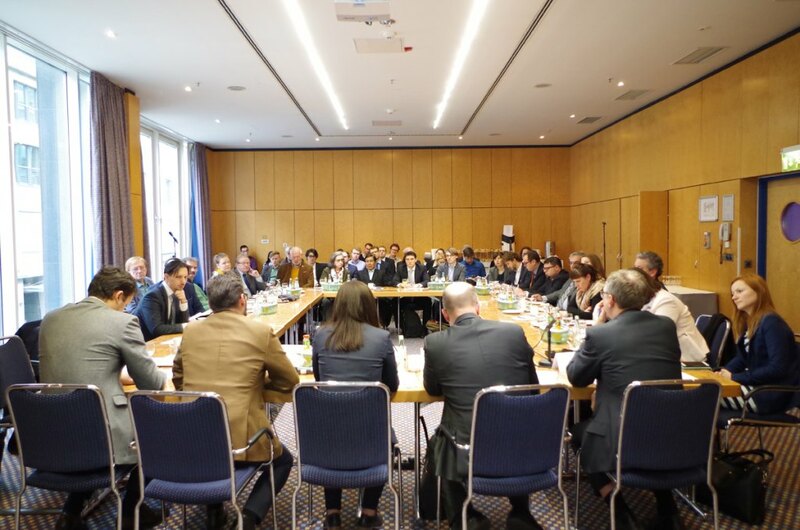 According to them a “de-geopoliticisation” of the campaign rhetoric could be observed. 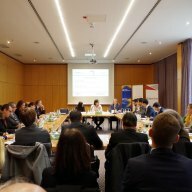 Both the Democratic Party (PDM) and the Party of Socialists (PSRM) were largely pursuing a “Moldova first” approach. In addition, domestic instead of foreign policy issues had dominated the election campaign, for example the expansion of social benefits. 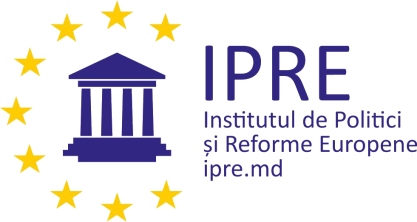 While the former was a welcome development, the latter was described by Iulian Groza and Adrian Lupușor as “social populism”, which in itself does not represent a sustainable reform agenda. Rather, the resulting increase of the budget deficit was a burden for the future government. 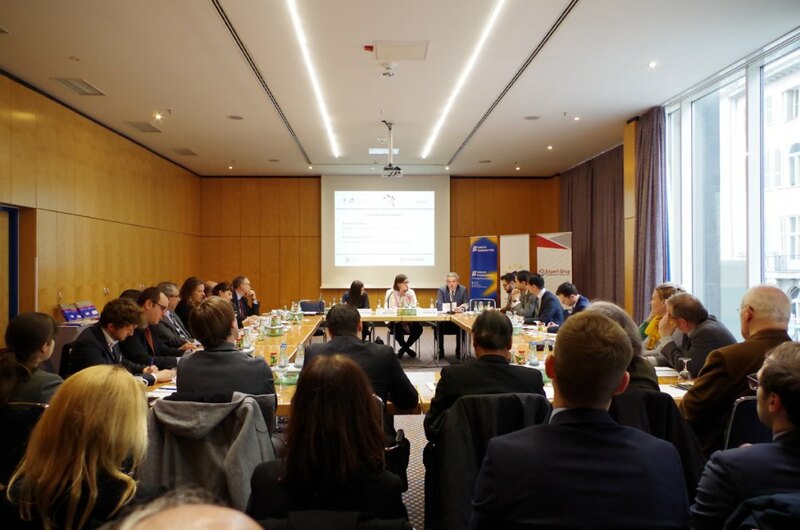 In addition, the experts touched upon the recently introduced possibility to acquire Moldovan citizenship through the „Moldova Citizenship-by-Investment“ initiative, the demands of the ACUM bloc concerning the fight against corruption, and the pariah status of the Șor Party. 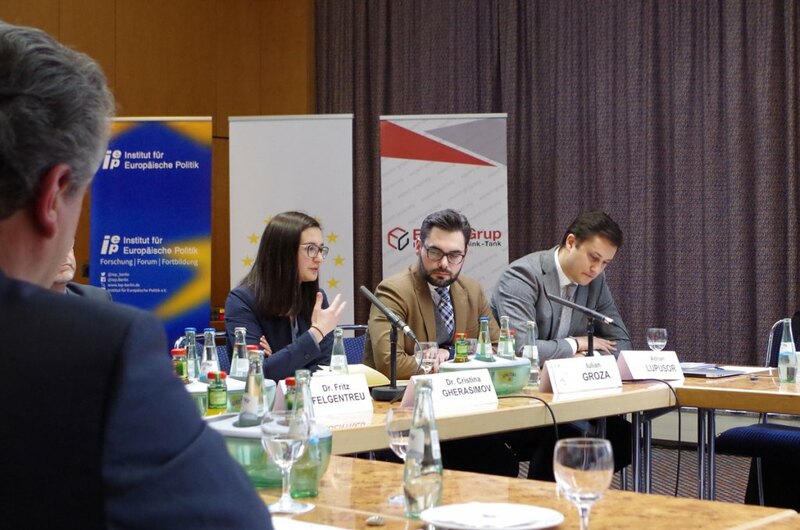 Finally, the Moldovan panellists agreed that a PDM-led minority government with indirect support from PSRM and Șor seemed most likely at this time. 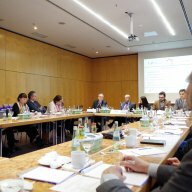 The Berlin Policy Hub is part of the “Europeanization beyond process” initiative supported by the Open Society Foundation and aims to intensify exchanges between Eastern European think tanks and their German counterparts and to facilitate new forms of cooperation. 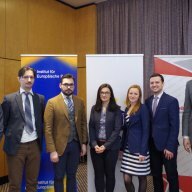 The project gives researchers from Georgia, Moldova and the Ukraine the opportunity to present their expertise and research results to a German audience, while at the same time gaining a better understanding of the discourse within Germany on these topics.